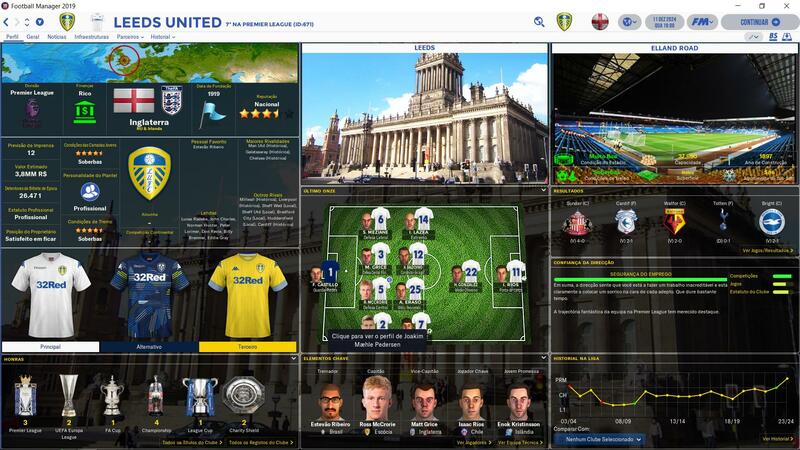 This is the FlutSkin for FM19. 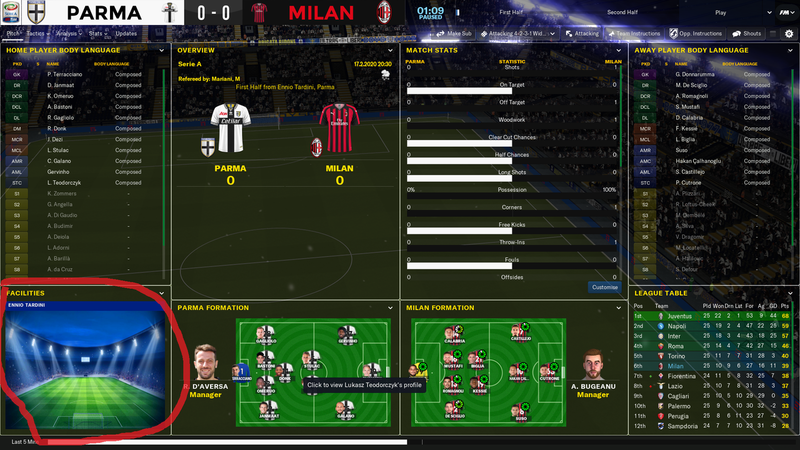 I tried to keep it similar to the latest version of Flutskin for FM18. Thus, I will not present you all changes regarding the default skin for FM19. However there are many of them. If you don't know FLUTSKIN yet, try it. I believe you will not be disappointed. 1) Create the folder "skins" if it doesn't exist. 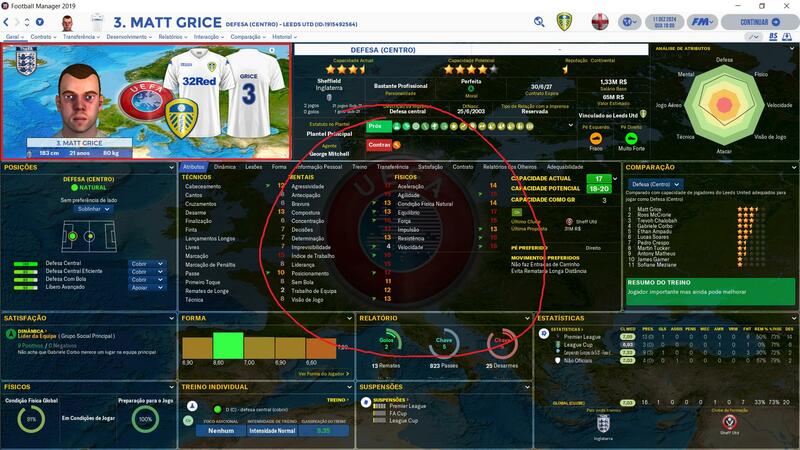 2) Start FM19 and go to Preferences screen and then into the Interface tab. 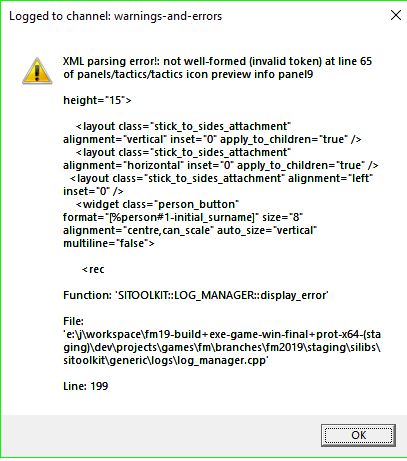 3) You should see FM 2019 Flut Skin dark - Version 1.8 as an option in the skin drop down of the Overview box. 4) Hit the Confirm button. Download the latest version. That bug is fixed. Hello, i search the folder numbers with the english number ? Hi. Thanks. Reagrding your question, I don't know how to do it or even if it possible without the ingame editor. Sorry. Thanks for your reply! I've seen it in another skin I've used in the past, the Andromeda skin by Rick Thorne, just wondered if I could get it to work in yours cause I love the graphics but thanks anyway! Guys, Im having some issues. Sorry for my english, im from Brasil. Waiting for your support and thanks for this skin !! 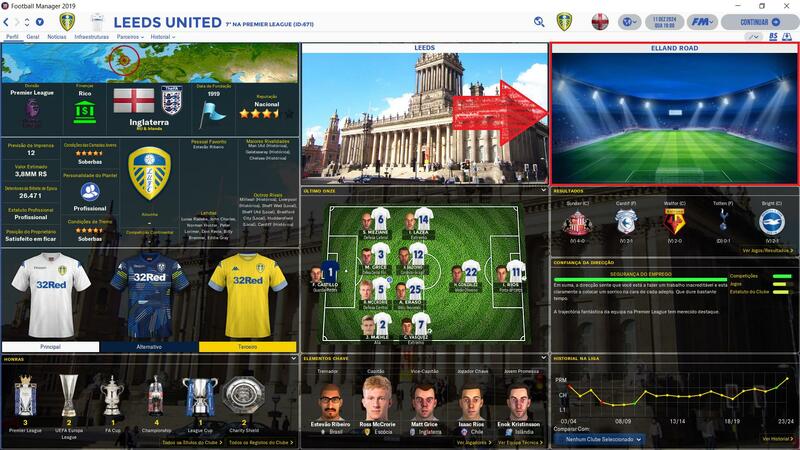 For the extra stadium pic you'll need to download a stadium background pack and for the player profile image click on the arrow just above the kit in the corner and a dropdown menu will pop up and you can choose to show stadiums there but again you'll need a stadium BG pack. In exemple images, the photos show the inside of stadiums. I just found the pack of aerial ... exist another background pack? non cantate non caricate ma allo stadio che cazzo fate, puoi gridarlo finché vuoi, ma Milano siamo Noi ! In order to display the citypics, you should use the original citypics and not the citypics adapted for FM18 Vitrex Skin. 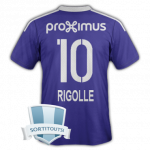 You can download the citypics, stadiums and so on here in sourtitoutsi. Look at the links in the skin informations (they are in blue in the words "HERE" . When you go to start a match, the screen changes, you get the game inteo, stadium pic, then squad lineup, is there any way to increase the time the squad lineup is visible before it changes? What would I need to do to accomplish that? Could you please put a screenshot? If i use another "logo's pack" , are they still in the game? Are the metallic one's only in title bar? there is something wrong when looking at my "Knowledge" i am missing a lot of info. The last update of SI changed the code. That's why is not working. In the next release it will be fixed. cheers and thanks for reporting. You should download the citypics pack (the link is above, in the skin presentation). Sorry for bothering you, but I'm having some issues with your skin. When playing a match, during Highlights, it's a panel called "facilities" where I think it should be a picture with a stadium, but unfortunately it does NOT. 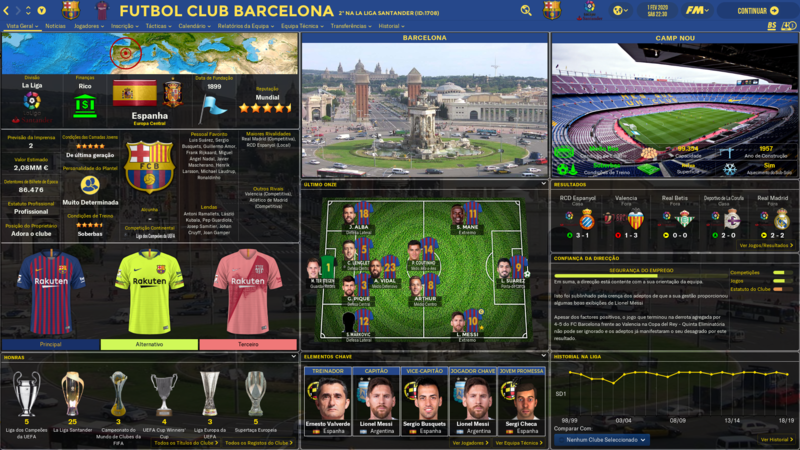 I have installed Stadium pictures and City pictures, as if I'm going to a club "overview" panel it's being displayed correctly, both the stadium picture and the city.